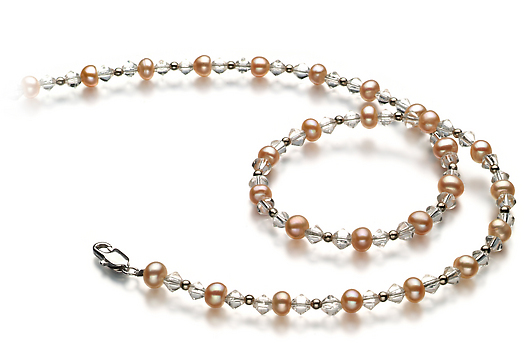 Pearls have been used as ornaments for centuries. 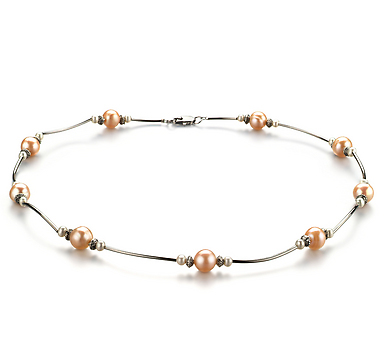 Trace back to Roman Empire, people showed special preference to pearls. 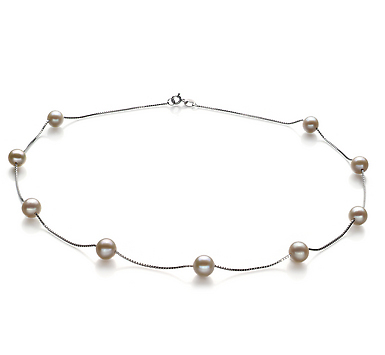 And later in Tudor England the 1500’s were known as the pearl age. 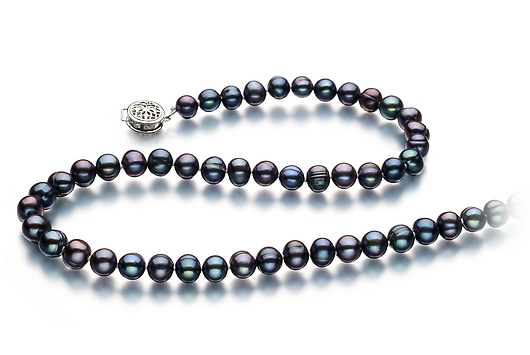 Pearls are the only natural jewelry that comes from sea creatures; nothing can cover up the natural beauty. 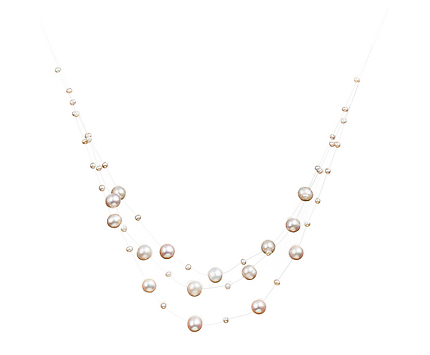 Nowadays, the pearls still one of the most favorite gems for many women and the pearl bridal jewelry sets still the main choice for many new couples. 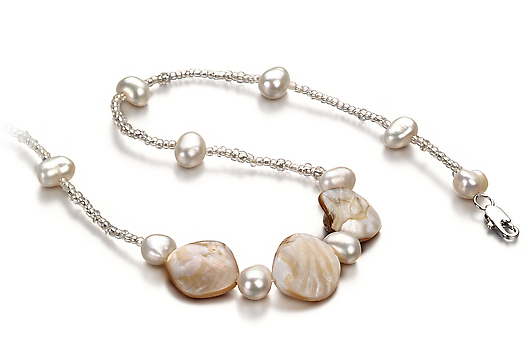 There is no doubt that pearls can work perfect well with any outfit. 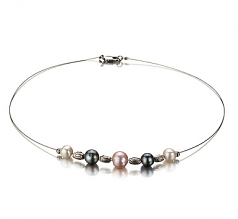 You can gather some information about the history, myths and the care of pearls in the internet. 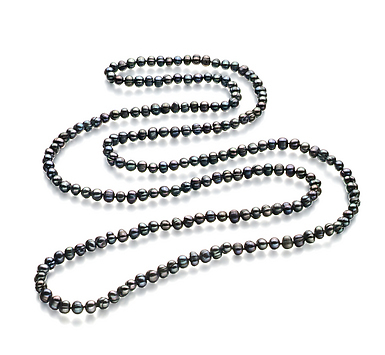 There are a great number of myths that associated with pearls. 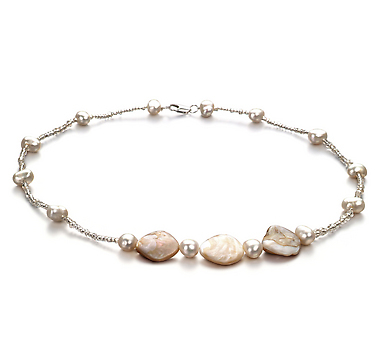 Pearl were worn to help Isis which the Romans dedicate to her; Pearls fell from the sky when dragons fought among the clouds in the Chinese myths. However, there are many fake pearls which are made of glasses. The fake will make you confuse and you can’t distinguish whether it is fake or not at once. Please pay attention to the glass pearls if you really want to buy the natural one. 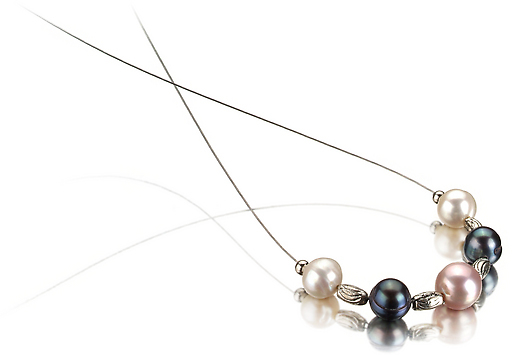 Pearls can be divided into two types, one is natural and the other is farm grown pearls. 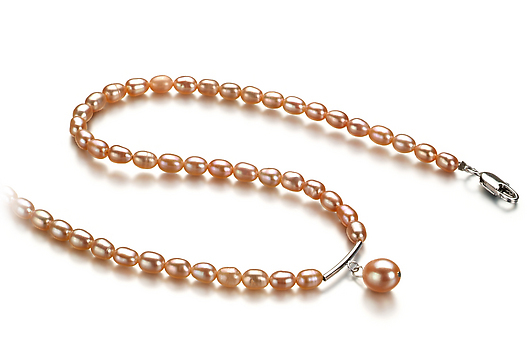 As a matter of fact, with the advance technology of making farm pearls, it is inexpensive to use. 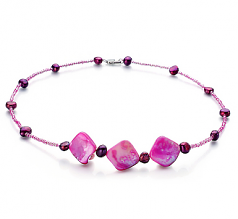 You can feel free to choose pearls made of glass or farm pearls instead of natural one. 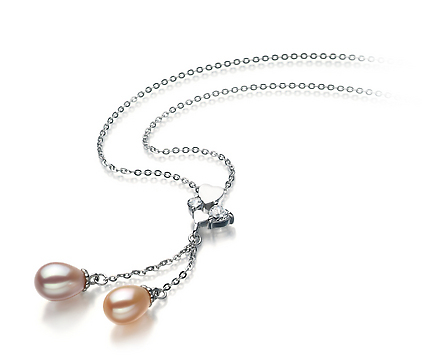 In my opinions, if you want to accessorize your outfit with pearls, why not consider the glass pearl. 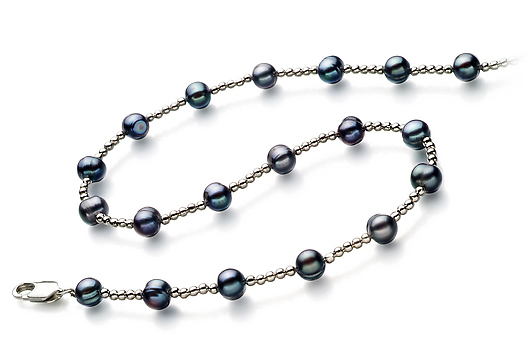 In fact, the glass pearls will be much more uniform in shape and size. 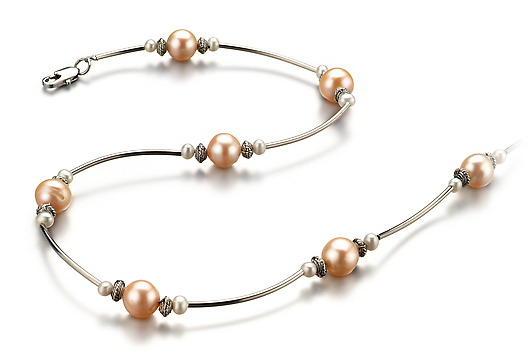 If you are going to make pearl drop earrings by using pearls, it may be a big problem with natural pearls.